MPs are calling for the UK Government to protect Sudanese protesters, calling the killings ‘troublingly reminiscent’ of atrocities committed by the regime in Darfur, Blue Nile and South Kordofan. We are writing to raise serious concerns following violent attacks on peaceful protesters by the Government of Sudan. Dozens of protestors have been killed by security forces in an attempt to suppress the protests and the government’s response appears to be escalating. The UK must remain steadfast in its demand for a cessation of violence and the release of political prisoners. 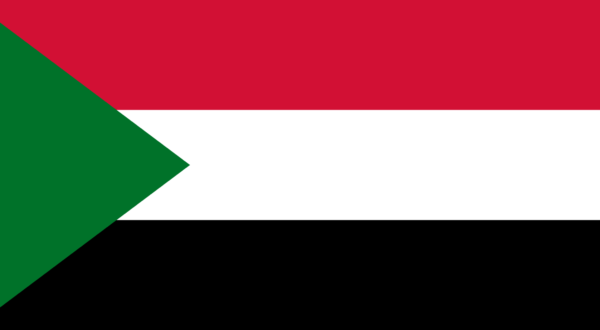 We call on the UK government to do everything it can to pressure the government of Sudan to respect the freedoms of assembly, expression and association as laid out in Sudanese and international human rights law, and ensure any investigation into the killing of significant numbers of unarmed protestors is independent and credible. Gupi Kaur Bola comments: “The history of this conflict is rooted in an ongoing dismantling of the public welfare system, including the under-funding and privatisation of public health infrastructure. It is no surprise that Sudanese healthcare workers are at the forefront of the political organising; it is our duty to support them.” Follow this link to read about violence against healthcare workers.